Builds a creative and healthy Greater New Orleans by increasing equitable access to innovative programs that engage young people. 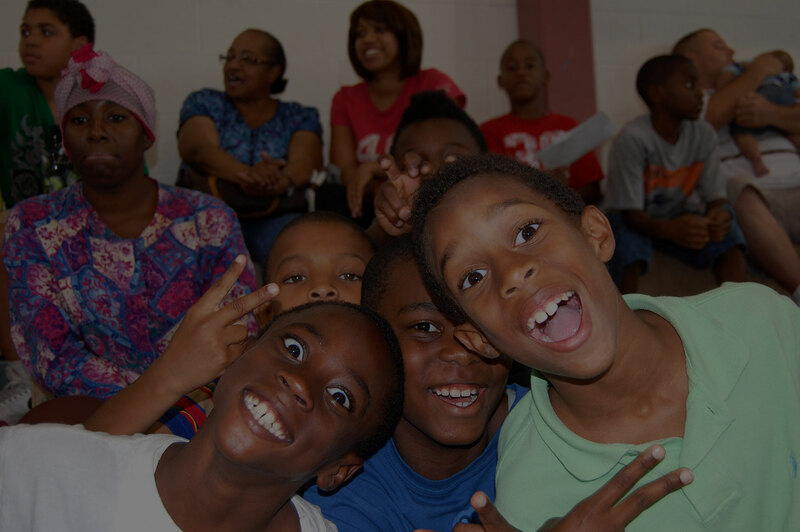 Register a young person for our programming at one of the available schools by clicking the button below! 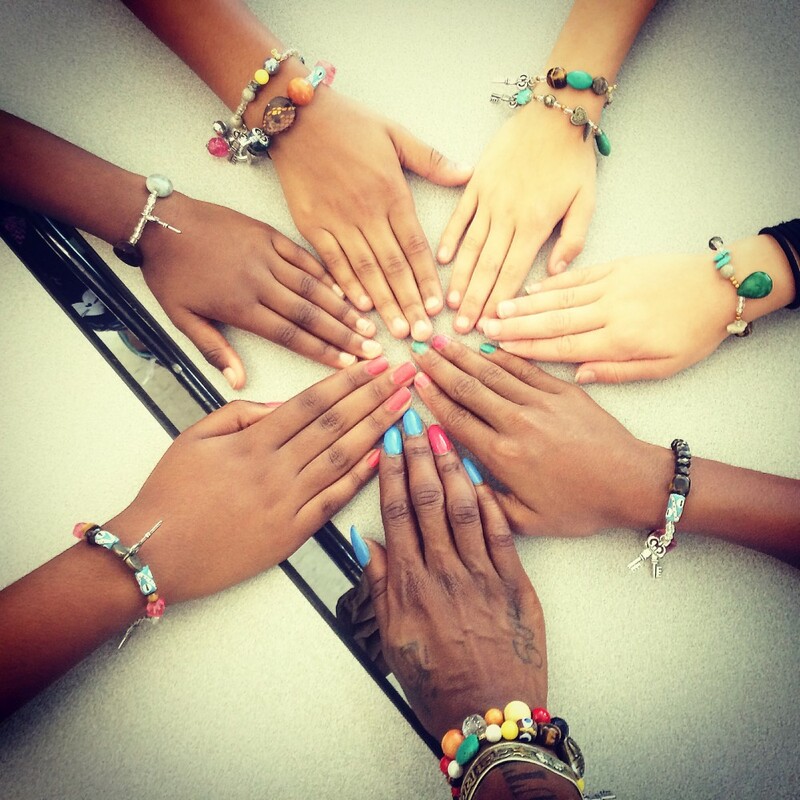 Schools: Do you share our vision of providing enrichment and education to the youth you serve? Instructors: Are you interested in sharing your love of art, dance, science or more to the youth of our city? innovative programs that engage young people. 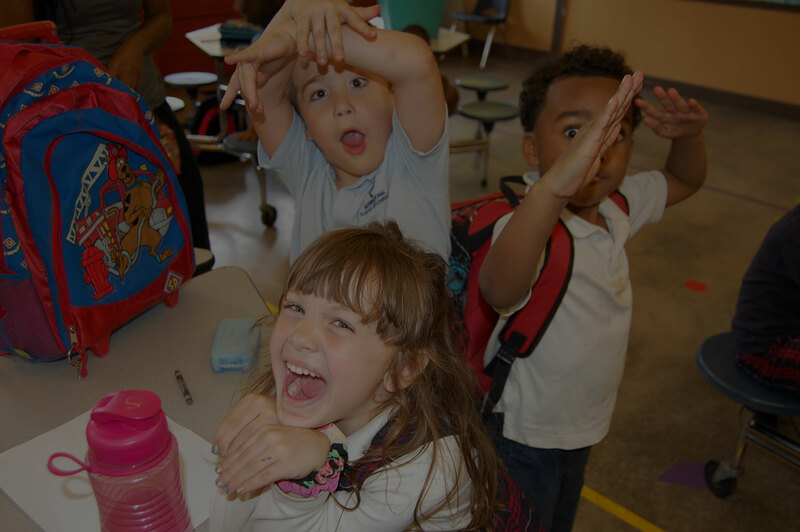 Offer schools and organizations comprehensive enrichment focused afterschool, summer and in-school residencies aligned academically with the school day. Our programs focus on enriching the lives of youth through classes like dance, music, sports, animation, theater, chess, yoga, career visioning, STEAM, and much more. Everything CW does is rooted in the belief that extended learning opportunities are most impactful when they look and feel different then the regular school day. CW programs keep students constantly engaged in activities that reinforce academic achievement, yet they are having too much fun to even realize it. 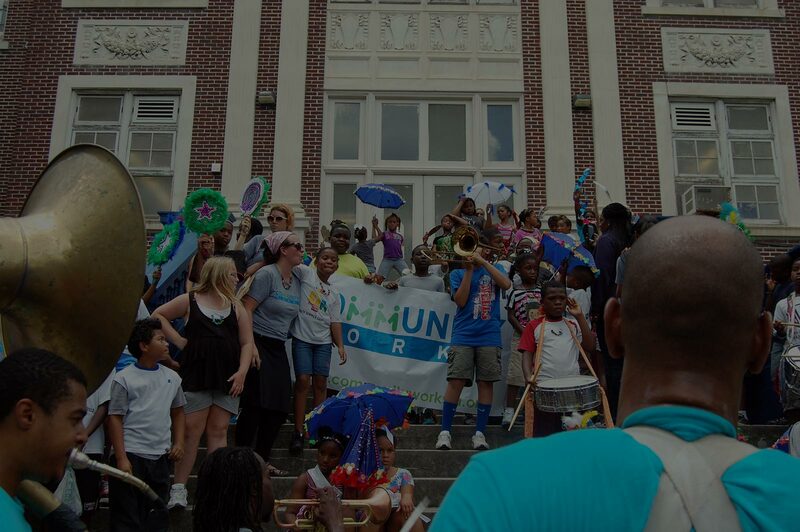 With your help, CW can continue to better the educational landscape in our city and throughout the state. 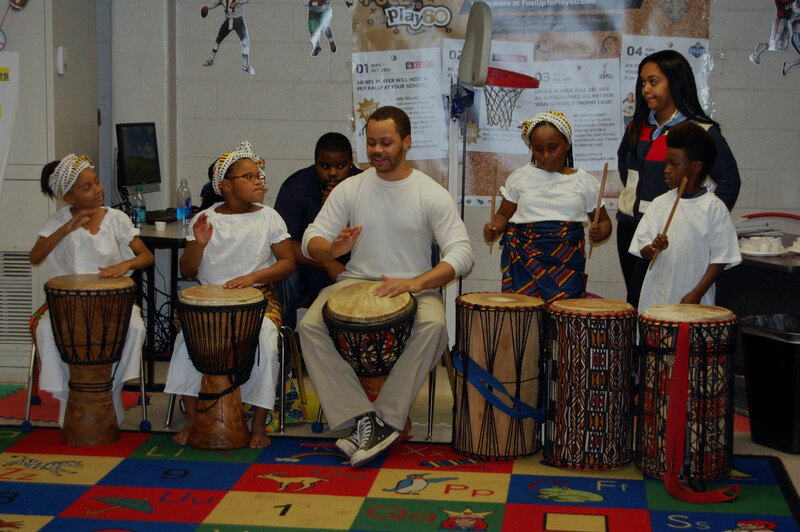 Your donation directly supports our vital programs and impacts each student and Enrichment Instructor.